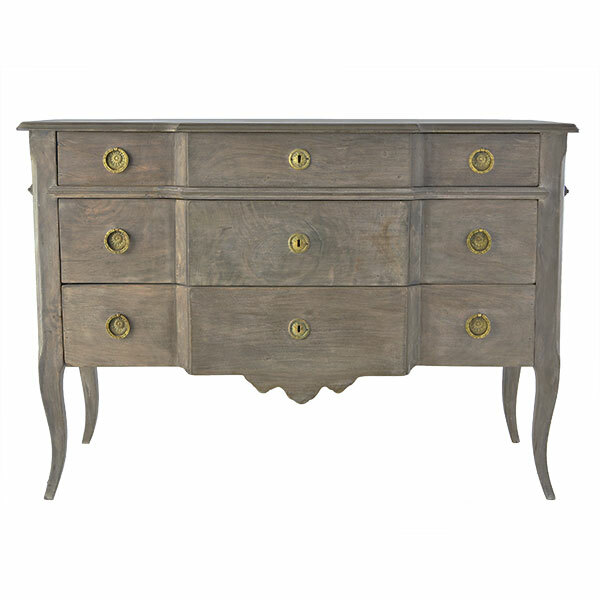 This chest from Wisteria is one of my favorites. 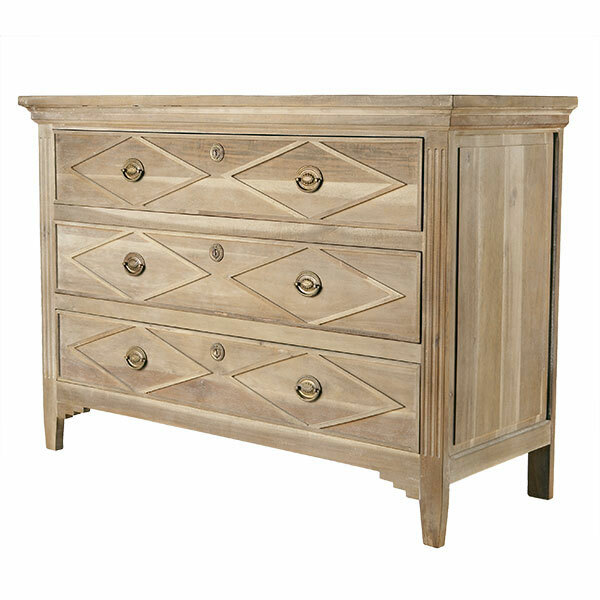 The minimal carving paired with a calming hue of a painted wash gives this mango wood chest that Swedish feel. 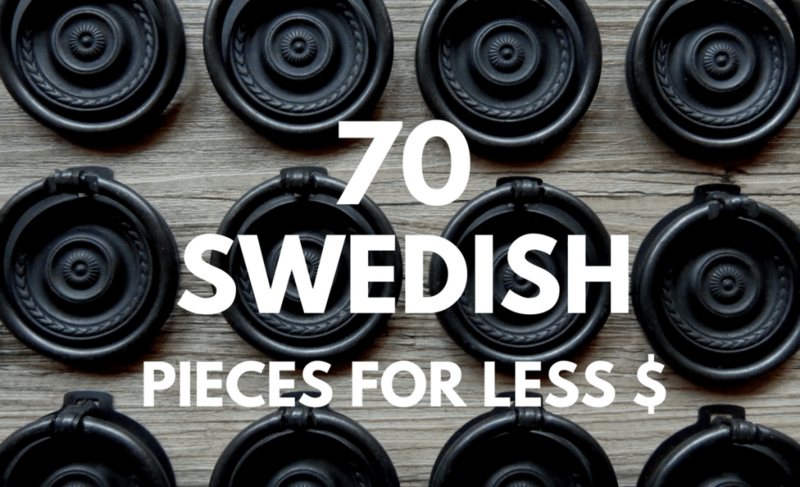 The Swedish have always been known for their wood furniture and in North America, many people identify them more for their beautiful painted finishes. In the Scandinavian countries of Northern Europe, the day light didn’t last long in the winter, and painting furniture became a natural response to adding light into their homes. Countries such as Norway, Sweden, Denmark, Finland, and Iceland, are much like northern Canada, in that the winters seem to last a lot longer, as the sun goes down quite early making the days feel shorter and shorter. Midnight sun is when sun is visible for a continuous 24 hours, mostly north of the Arctic Circle and south of the Antarctic Circle. In Svalbard, Norway, the northern most inhabited region of Europe, there is no sunset from approximately 19 April to 23 August. 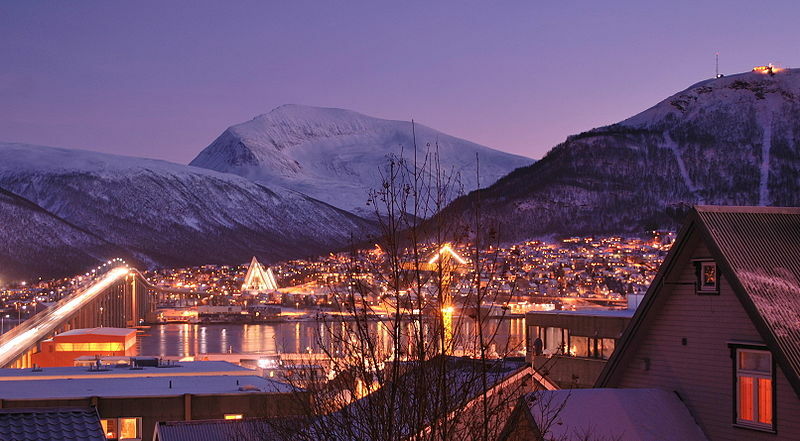 The opposite effect, which is called polar night, is where night lasts for more than 24 hours. This only occurs inside the polar circles. Some populations in several countries experience these extra long summer days, and extended nights in the winter are those areas in the by the Arctic Circle such as the Yukon, Northwest Territories, and Nunavut in Canada. The United States of America has a state above the Canadian Provence of British Columbia called Alaska which see these extended periods of night and day. Also we have Denmark, Greenland, Norway, Sweden, Finland, Russia, and areas of Iceland who also experience varied degrees of longer winters and summers. 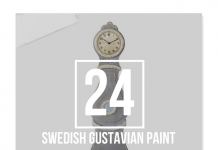 The rustic grey antique painted finishes are why most people love Swedish ANTIQUE furniture. The muted paint colors which have been naturally distressed over time have an ornate feel to them with layers of beautiful patina. 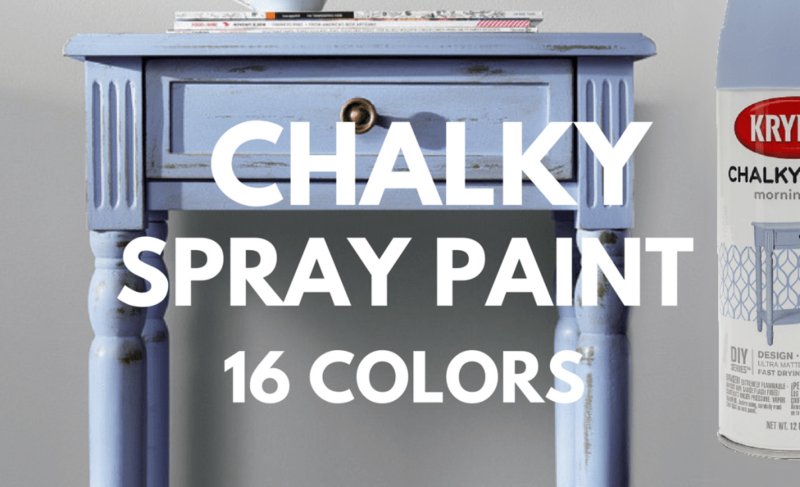 These old time paint finishes have become popularized by Restoration Hardware to Wisteria, and have become one of the most frequent emails we receive on our Painted Furniture site asking us to show how to achieve them. Rustic distressed furniture has become incredibly popular as people turn towards the comfortable primitive looks for their homes as they settle down, moving away from the modern interiors of the upper city looks that tend to be cold and uninviting. 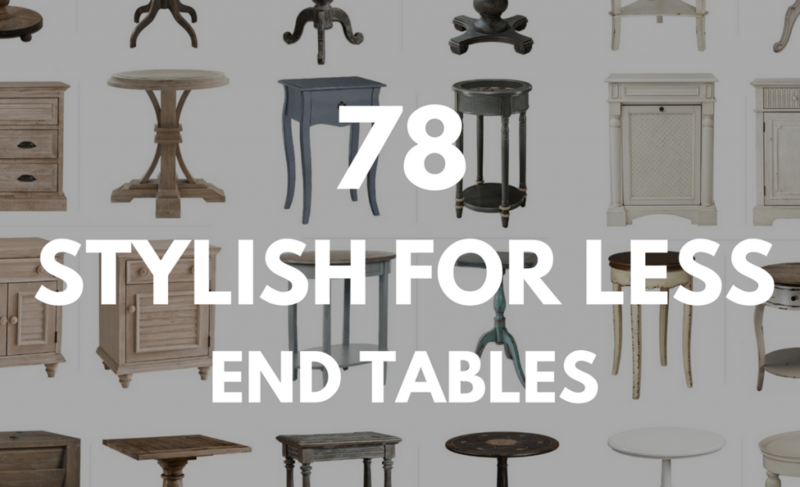 Today people still want the upscale furniture, but they also want the heirlooms of natural worn woods, and painted finishes that have been passed down through family generations. There is nothing like throwing a log on the fire and cuddling up in a wool blanket with a cup of hot chocolate as you enjoy watching the kids run around with their toys, not worrying if a nick or scratch is going to ruin the look of a piece. 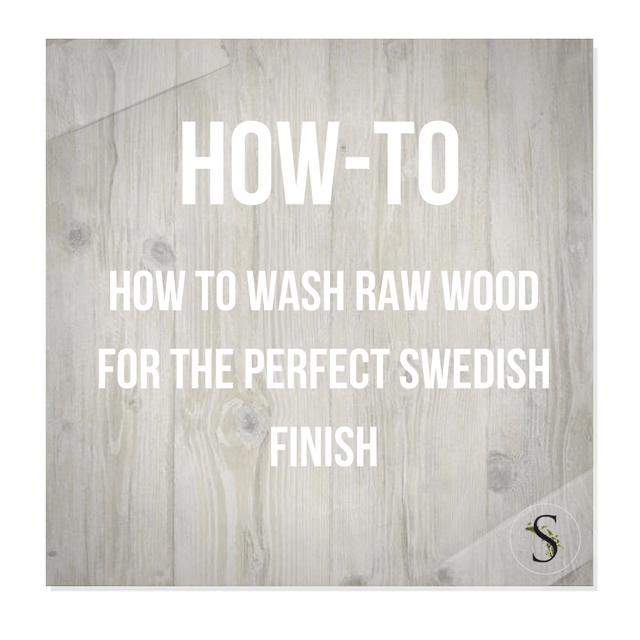 One of the most common and easiest ways to achieve a Swedish distressed finish is simply by watering down paint and applying it to raw wood. 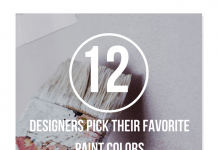 Most of all Swedish paint colors are muted grey and beige tones. Other classic antique colors blues, greens, yellow, but they are all muted tones with some sort of black or white mixed in. 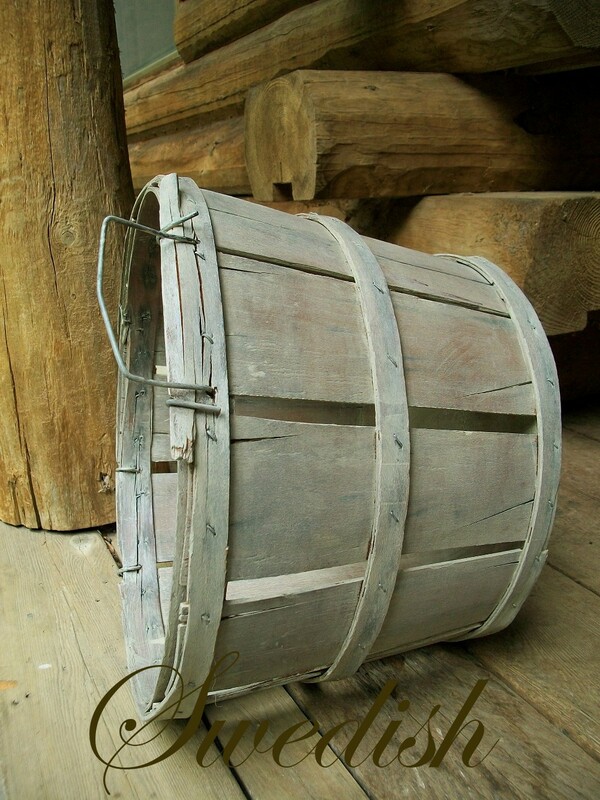 In the late 17th and early 18th century there was a limited amount of colors compared to our vast selection today so painters would either add black or white into the main colors they had available, which is why you see darker shades of green, yellow and blue, and then really milky white versions of basic colors. 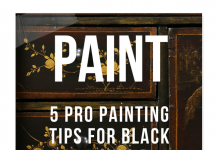 The KEY to re-creating antique looking finishes are to work with the period colors, and not brights. 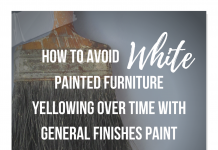 Bright white is never a color you find in antiques, and is often the number one mistake when people white wash furniture. 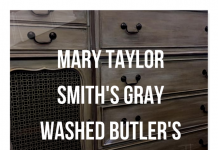 You want to stick with the undertones that have green or beige, as these are common undertones in antique furniture. The best way to achieve THESE particular wood finishes that Restoration Hardware is so famous for, or Wisteria’s Directoire Chest looks is to work with bare wood. 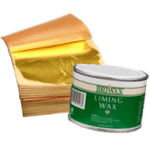 I find that finishes that have a polyurethane top coat do not work well, because the paint needs to soak into the wood, so if there is a top coat, be sure to sand the finish down so the paint has something to grip on to. 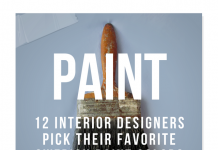 Take some beige, or green-gray paint, and a small bowl with water in it. With your paint brush dip the brush into the water, and then into the paint. Your brush should contain a water down version of the paint. As you can see in the primitive wood basket below, I used Painters Touch in the color Fossil, brushing on the paint, leaving it for a few minutes and then wiping it off. I took a really weathered bench which had been eroded by the rain over several years and painted on a greenish beige over the entire bench. I painted the entire bench on my front lawn within just 5 minutes. It was a rather sloppy job of painting, but after 10 minutes, before the paint was really dry, I took the garden hose and washed it down with a small amount of pressure, which left only a watered down wash of the paint on the bench. 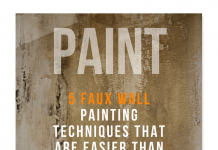 The paint should essentially penetrate the wood like a glaze, and reveal the wood below, leaving a wash. You can use any shade, so long as it is not white, but either has natural undertones such as green or beige. 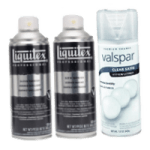 Additional ways you can add time-aged character is to add marks to your piece of furniture manually giving the look of wear and tear. Use a canvas bag that closes, or a natural type of cloth bag and fill it with bolts and nuts. Hit the surface of the wood with the nuts and bolts, which will produce indentations in the surface of the wood. Don’t go over board with a hammer or chisel, because they often don’t look realistic. Painters Touch in the color Fossil is a color I use often. You can buy it at Home Depot, although strangely enough I haven’t been able to locate the quart size on Amazon or at Home Depot. 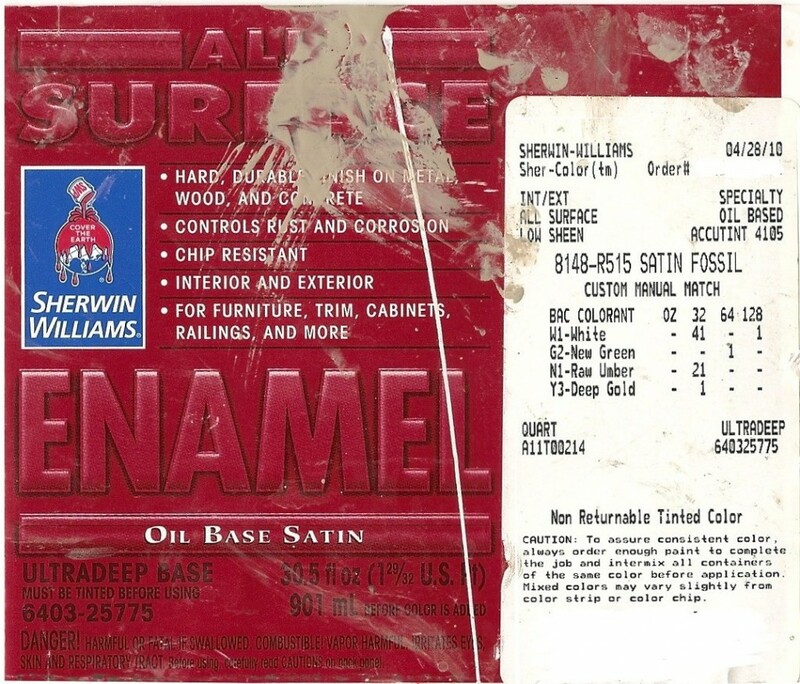 (Maybe it is just popular) So I scanned in the formula I had Sherwin & Williams Make for me. 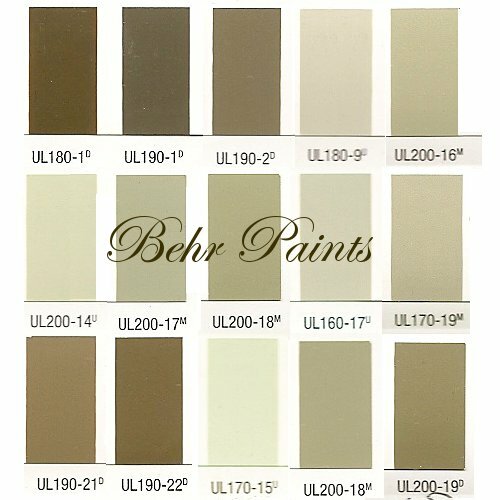 Here are some of my suggestions with the Brand of Behr Paints. My suggestion is to go with a color you really love. I do enjoy working with Olive colors such as the top color UL 180-1, but I also use colors like UL200-18 in the middle. The color I used leans towards for this project is the color in the bottom right hand corner, UL200-19, as my basket turned out darker than the pictures portray. The key is to work within the natural colors, and within colors you really enjoy looking at. Welcome! 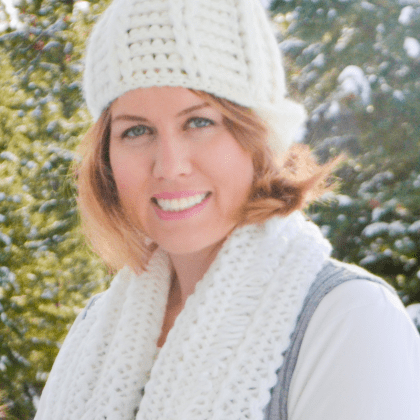 My name is Meranda Devan and this is my website. 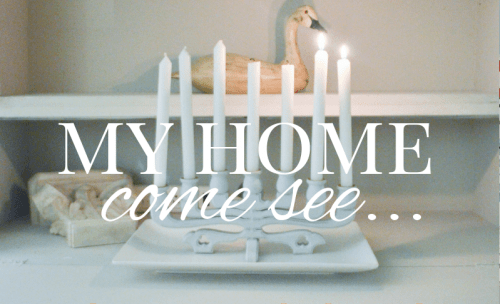 My husband and started blogging back in 2008, and today we feel blessed that we can work from our little country home. Simply,.. I am a mom and a wife working full time to spread the gospel. There IS A God, and He cares about YOUR life. Please visit my website Why God Really Exists.com for prophetic dreams and visions and the best evidence for God. Find out more about me at this link. 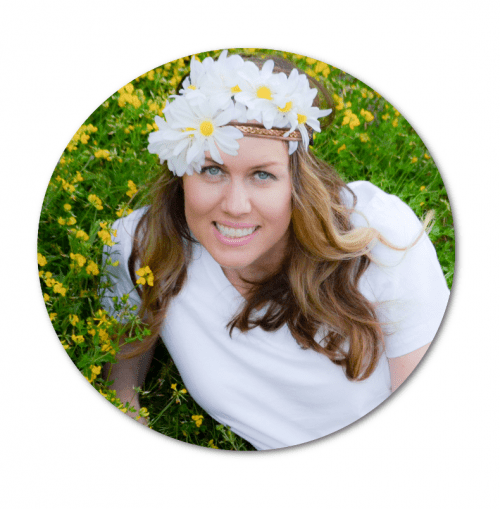 I would love to add you as a contact on Facebook. See my main facebook page, and my secondary page. If you love what I post, you might love what I pin. Follow my pinterest page. I would love to hear from you; drop me an email. We would be honored if you republish any of our articles, we just ask you keep the content the same and include a direct link back to the original article and the author. Huge blessings to you and your family! 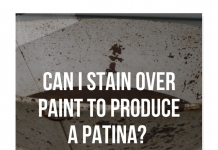 Can I Stain Over Paint To Produce A Patina? 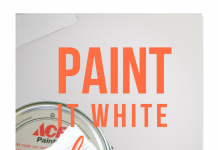 Paint It White He Says….